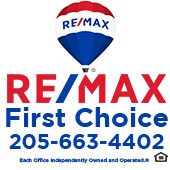 RE/MAX First Choice was established in 1998 by Jim & Anita Latham. We primarily sell residential real estate company providing sellers and buyers the opportunity to achieve the American dream of homeownership. Our focus is residential and commercial real estate. In addition, RE/MAX First Choice our clients, customers and sales associates are our number one attributes. Providing them with the best services available we are exemplifying our fiduciary responsibilities required by the National Association of REALTORS®. Additionally, providing unprecedented customer service throughout the buying and selling process to our clients. Current goals include increasing our efforts and efficiency through available technologies such as mobile devices, social media, mobile advertising and digital documentation availability and storage. Providing more efficient and streamlined processes will improve the customer and client buying or selling experiences. 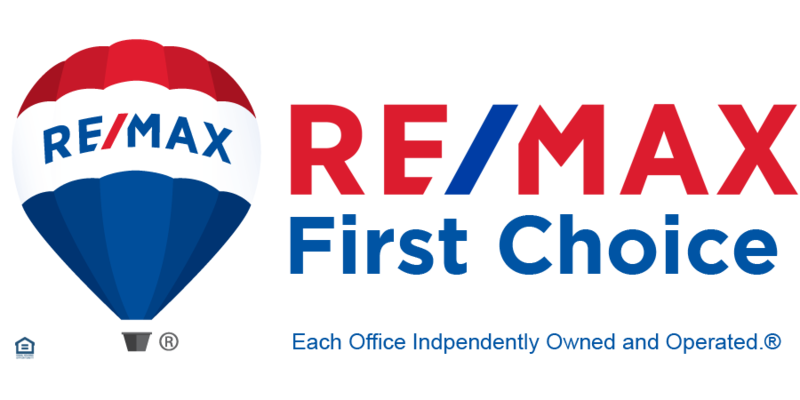 Our mission at RE/MAX First Choice is to provide our customers and clients with ethical and extraordinary customer service. Provide a strong business for the betterment of our community and surrounding communities by involving ourselves in local charities and supporting local schools. Create a company culture rich with the values and ethics that reflect the standards of the National Association of REALTORS®.